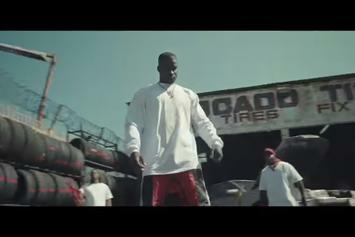 Jay Rock Releases New Video "For What It's Worth"
The latest "Redemption" visuals have arrived. 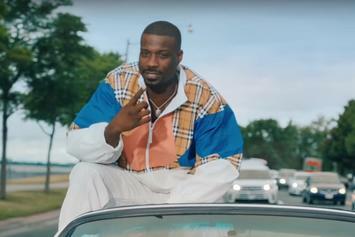 Jay Rock & Jeremih Deliver "NSFW" Visuals For "Tap Out"
Jay Rock delivers both the SFW & NSFW version of his new video for "Tap Out" featuring Jeremih. 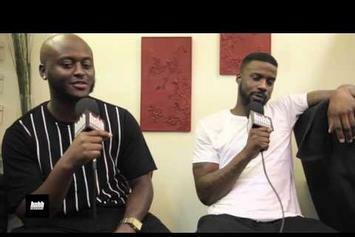 Jay Rock speaks about a few of the topics found within his new album, "Redemption," exclusively for HNHH. 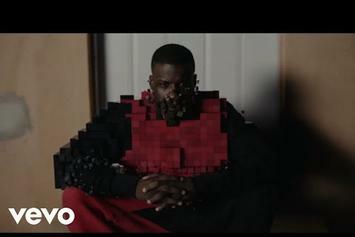 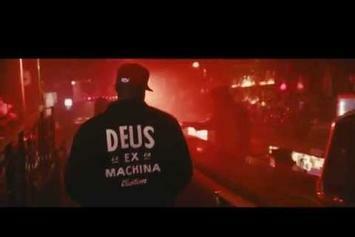 Jay Rock Drops Video Game-Inspired Video For "ES Tales"
Jay Rock can't escape the game in his new video. 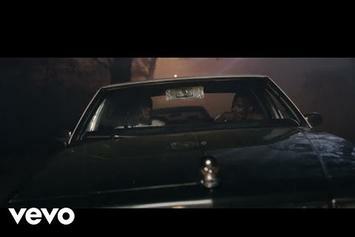 Jay Rock & J. Cole deliver the video for "OSOM" off of "Redemption." 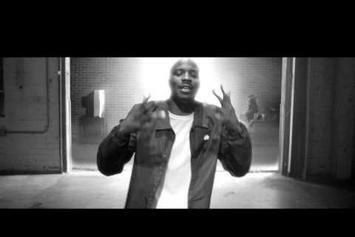 "Jay Rock and I'm back, b-tch!" 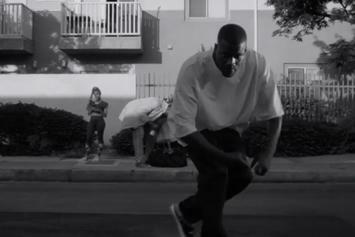 Jay Rock comes through with the TDE army in "Win." 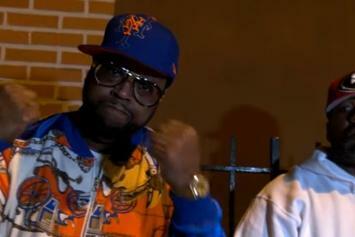 Check out DJ Kay Slay's new video for "Can't Tell Me Nothing" featuring Young Buck, Raekwon, Jay Rock, and Meet Sims. 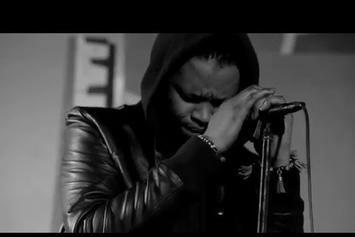 BJ the Chicago Kid shares unreleased track "OMG" in a new double video called "A Day In My Mind." 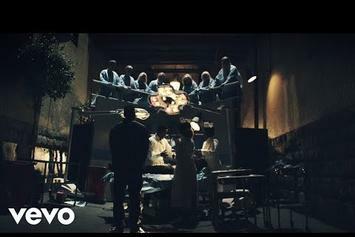 Watch the video recap of TDE's recent "Each One, Teach One" event. 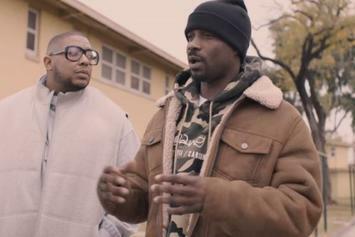 Watch Jay Rock & Glasses Malone bring the community together in their new vlog clip "Project Hero." 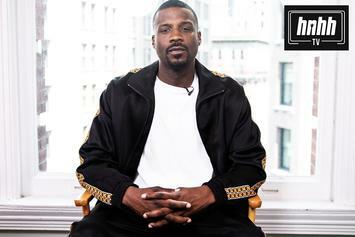 Watch HNHH's exclusive interview with TDE's Jay Rock. 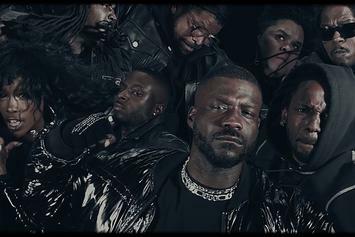 Jay Rock drops another crazy visual from "90059." 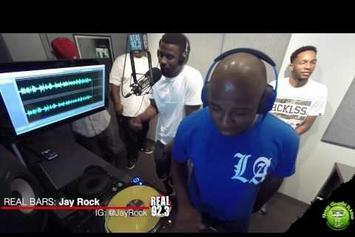 Jay Rock freestyles over T.I. 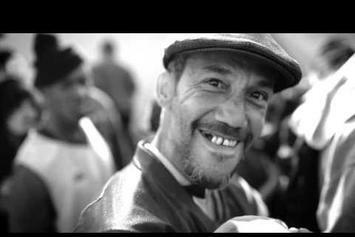 's "Rubberband Man." 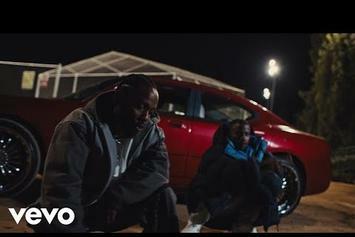 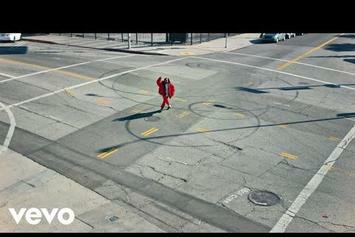 Hours after the record leaked, Jay Rock drops the video to "Vice City," featuring each member of Black Hippy. 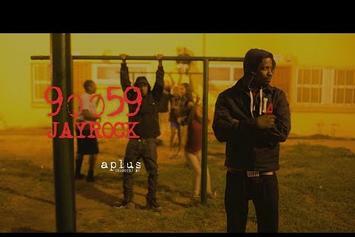 Watch a short doc on the making of Jay Rock's "90059". 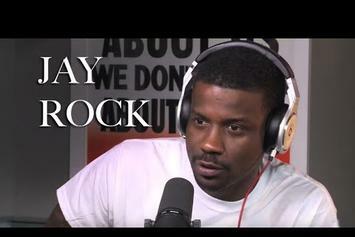 Jay Rock chops it up with Peter Rosenberg for Real Late.